want to accept payments anytime, anywhere. 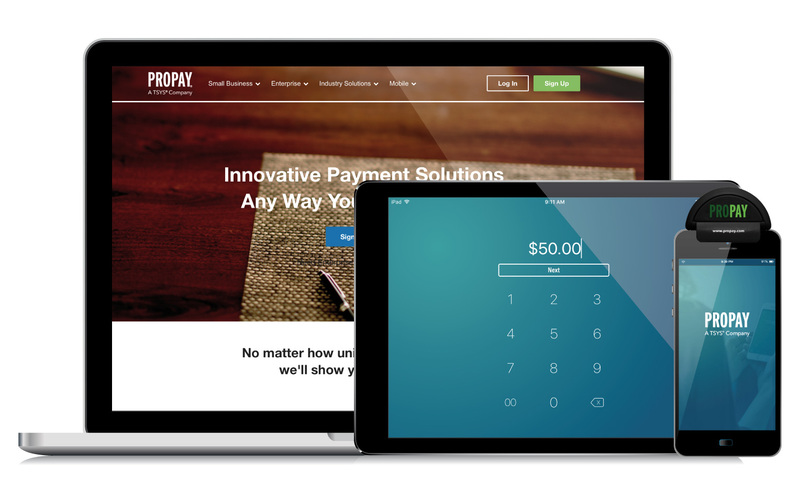 using the ProPay App available on the Apple® App Store or the Google Play Store®*. Our ProPay JAK™ Mobile Card Reader is compatible with most smartphones and tablets and encrypts card data at swipe keeping sensitive payment information safe and secure. With the ProPay JAK, you can securely process credit cards in real time on your Apple® iOS or Android™ device even if you don't have data coverage. Accept credit and debit cards anywhere, anytime with the free, easy-to-use ProPay Mobile App. Simply log in to the app to process credit/debit card payments or use it with your ProPay JAK. Also use the app to manage your account.